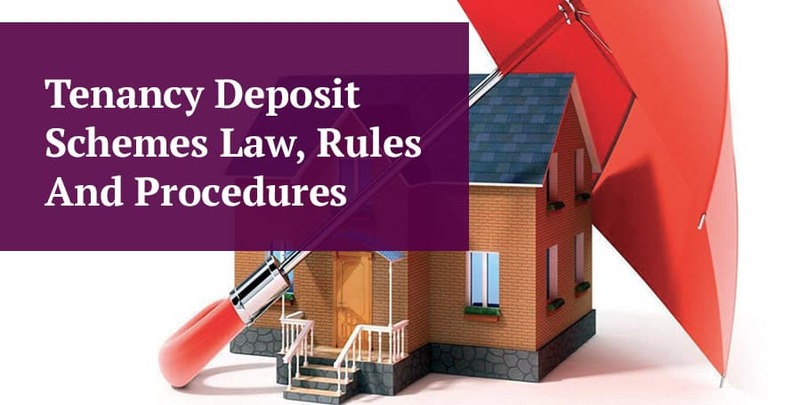 In this guide we explore what the tenancy deposit scheme is and why as a landlord you need to be aware of its rules and the law relating to this scheme, which require residential landlords to protect the deposits of their tenants with an approved provider. 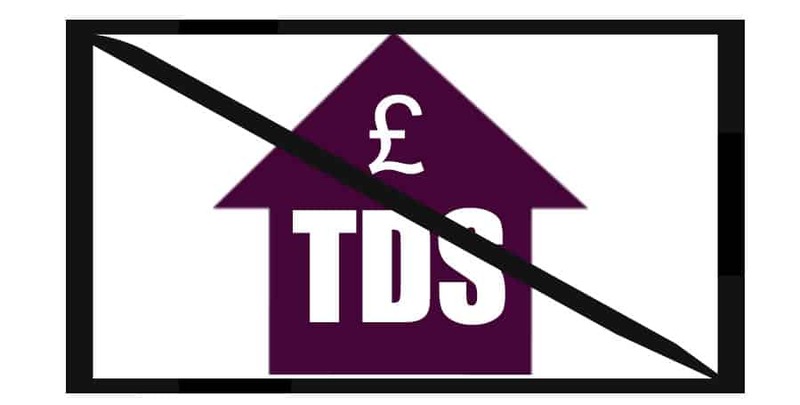 The Tenancy deposit scheme is an official government backed scheme that came into existence in April 2006. The Housing Act 2004 Section 213 makes it a legal requirement that landlords protect the deposit of their tenant. The requirement only relates to assured shorthold tenancies. If you are a residential landlord then it is most likely that you let your property under an assured shorthold tenancy scheme. See our guide to the types of residential tenancies if you are not sure. A landlord has up to 30 days to protect a deposit within a deposit scheme. Deposits can be protected within one of two schemes. It is entirely at the landlord’s discretion as to which scheme they choose to use. The tenant does not get a say in which deposit scheme the landlord selects. With a custodial tenancy deposit scheme the scheme provider holds the deposit within their bank account. The scheme is provided free of charge to the landlord as the scheme provider makes their money from the interest that they receive on the money that they hold. At the end of the tenancy the scheme returns the money (or the balance that is due to the tenant after any agreed deductions), unless a dispute has been raised by the landlord. With an insured tenancy deposit scheme the landlord keeps hold of the deposit but takes out an insurance policy with the scheme provider. The landlord pays for the insurance premium. At the end of the tenancy if the landlord does not repay the deposit then the tenant can apply to the scheme provider for payment of the deposit. As with the custodial scheme the landlord can raise an objection if they consider that a deduction should be taken from the deposit. For example, in the event that they believe they have a claim against the tenant. Dilapidation for example. 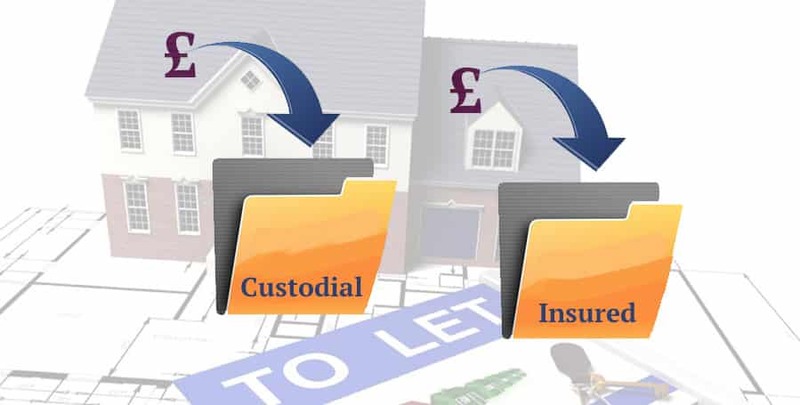 Each of these providers offers the ‘custodial’ and the ‘insured’ deposit scheme. As a landlord you can choose any one of the above scheme providers. Within 30 days of receiving the deposit from a tenant as a landlord you must provide the tenant with what is terms “the prescribed information’. This is is fixed set of information that relates to the tenancy and the holding of the deposit. What Makes Up a Tenancy Deposit? If rent is payable in advance that does not make up part of the deposit. The deposit is the amount of money that the landlord states is required to be held to protect against any claim for dilapidations or breach of the Tenancy Agreement. Most tenancy agreements (our tenancy agreement template does). This is a sum of money that must be paid to the landlord before the tenant can occupy the property that the tenancy relates to. A landlord does not have to take a deposit from a tenant as it is their choice as to whether or not they do. What if a Deposit is not Protected By a Deposit Scheme? If as a landlord you take a deposit from the tenant and do not protect it within an ‘approved’ scheme the tenant can apply to the court for an order requiring you to protect the deposit with a deposit protection scheme. If a court order is granted the court can issue a fine to the landlord. The fine is potentially unlimited but generally will be equal to three times the amount of the deposit. In addition to the potential for a fine a landlord that has not paid the deposit into a deposit scheme, or protected it within an insured scheme, will not be able to take recovery proceedings unless the tenant is in breach of the tenancy. For example in the event of a section 21 possession claim where the tenancy has expired. What If a Tenant Disagrees With a Deposit Deduction? If as a landlord you feel that it is appropriate to make a deduction from the deposit (or potentially withhold all of the deposit) you should first write to the tenant setting out the reasons why you intend to withhold all or part of the deposit. If the tenant then disagrees you can try and resolve the matter between yourselves. If it is not possible to negotiate a resolution to the dispute then you (or the tenant) can refer the matter to a dispute service. The scheme that protected the deposit will offer a free dispute service. Our experience based on landlord feedback is that the scheme adjudicators favour the tenant and so as a landlord you should read up on dealing with a tenancy deposit dispute ( our guide on the topic!) before you submit your case to the deposit dispute service.